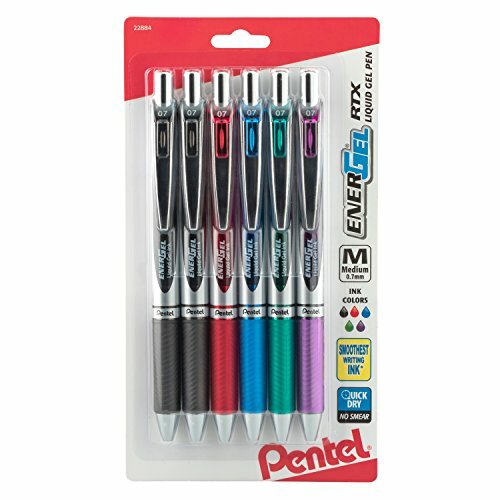 Pack of 12 EnerGel refills in one box. 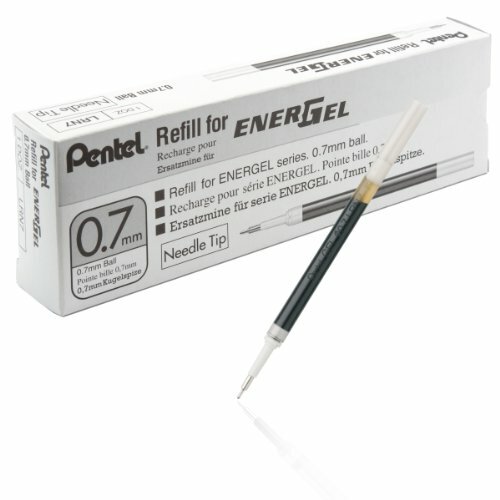 Ink refill for EnerGel Liquid Gel Pen Needle Tip (LRN7). 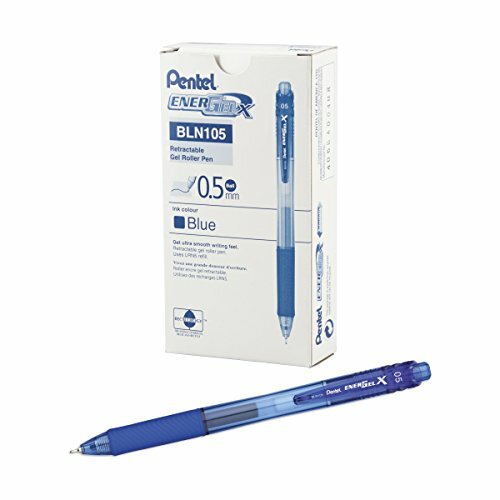 Super-smooth ink glides across paper effortlessly. Quick-drying ink is ideal for left-handed writers. 0.7mm needle tip produces fine lines. 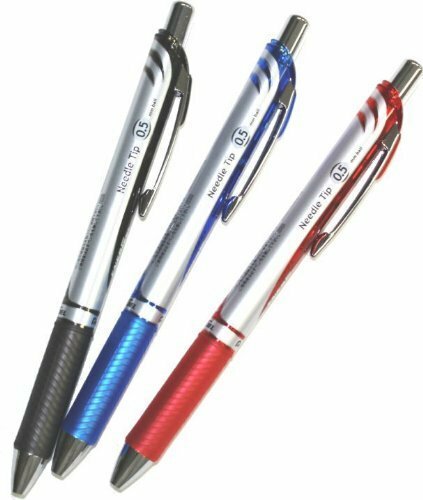 The EnerGel family of liquid gel pens offers a variety of choices from retractable to capped, fine point to bold, several barrel styles, and a wide selection of vibrant ink colors. 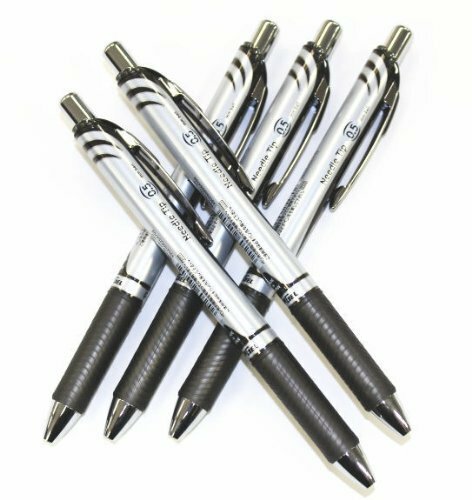 With so many options, you're sure to find an EnerGel pen that matches your style. 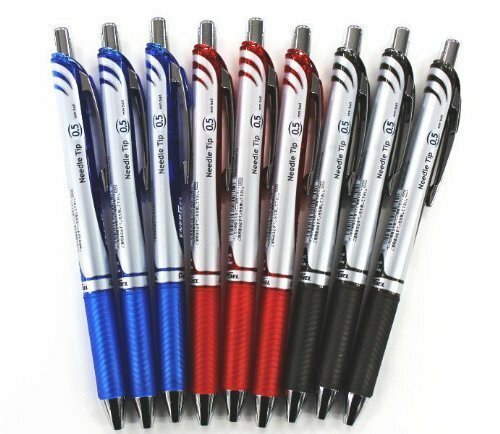 EnerGel RTX pens come with either black, red, blue, green, or violet ink. 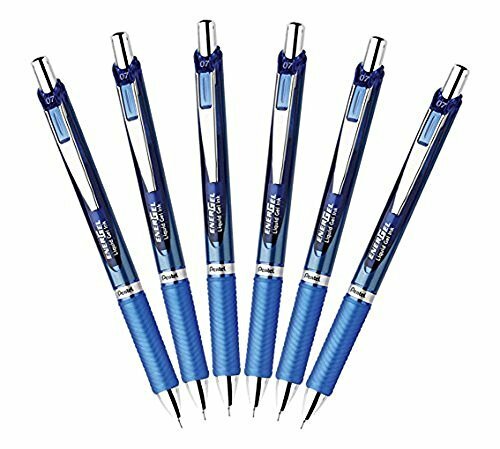 However, they can be refilled with any EnerGel refill available in a variety of other vibrant colors to match your mood and keep your writing instrument unique to you. 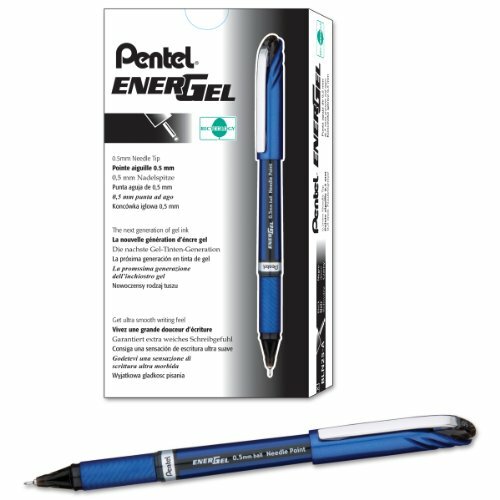 The energel pearl is ideal for anyone looking for a smooth, effortless writing experience. High performance ink technology combines the best qualities of liquid and gel ink. Fast-drying liquid gel ink is great for left handers - no smears, no smudges, no globs. 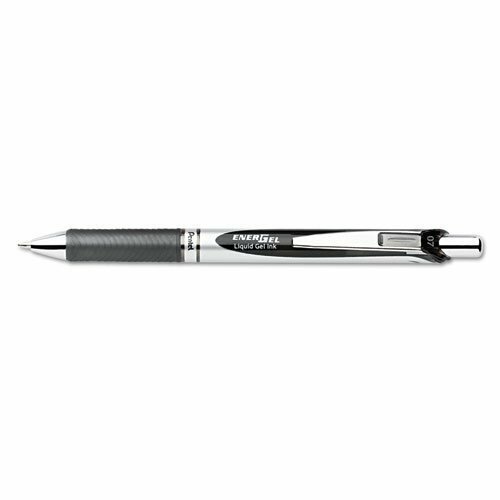 The sleek and stylish barrel design features stainless steel accents for a professional look. 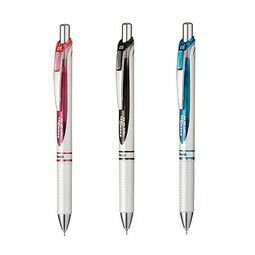 The latex-free grip provides extended comfort and control when writing. 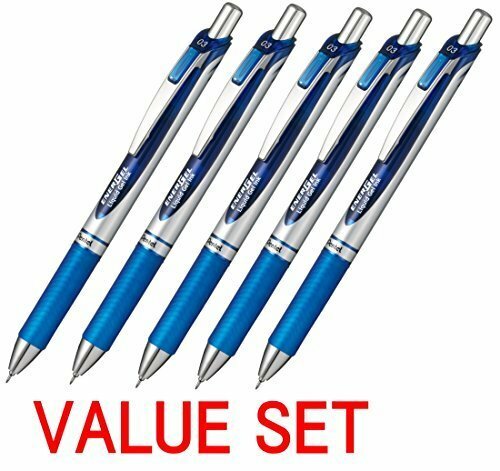 It is available with a 0.7mm stainless steel needle tip that writes medium lines and is refillable with any size and/or color of energel refill. It is backed by a limited lifetime warranty. 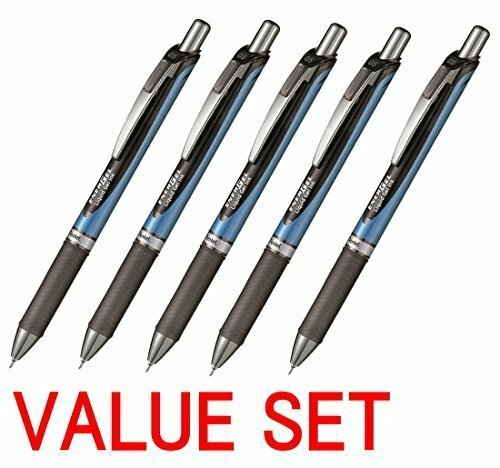 High-performance ink technology combines the best qualities of liquid and gel ink for a super-smooth writing experience. Liquid gel ink dries so fast left handed writers love into smears, no smudges, no globs. Maximum comfort and control with the latex-free grip. Sleek and slim barrel design makes it easy to hold. 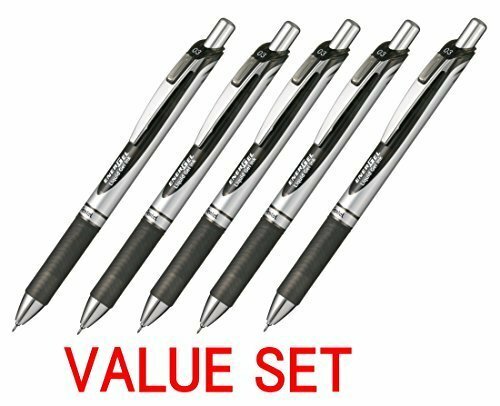 Special Ink Type: Gel Pen Style: Stick Ink Colors: Black Pen Type: Roller Ball. 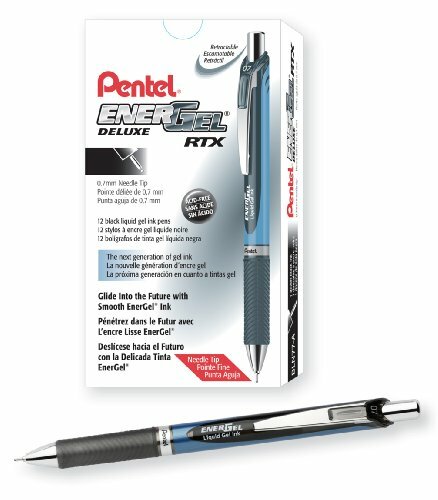 EnerGel RTX Liquid Gel Pen delivers the ultimate writing experience with a stainless steel tip and super-smooth blend of liquid and gel inks that glide across paper. Liquid gel ink dries so fast even left-handed writers love it - no smears, no smudges and no globs. Acid-free ink formula is excellent for everyday notes yet safe for vital documents. 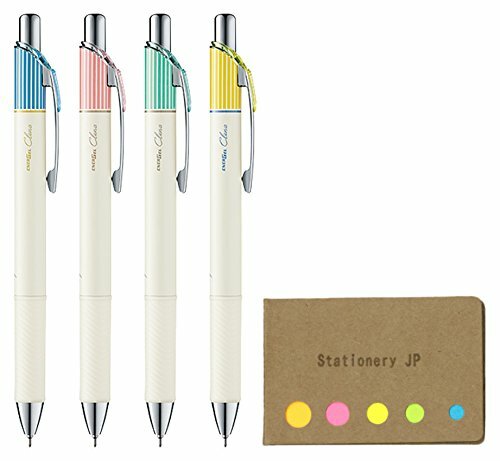 0.7mm medium metal tip conveniently retracts to protect pockets and purses. 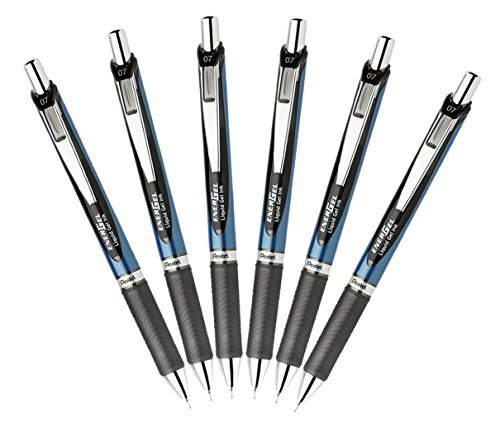 Latex-free grip delivers maximum comfort and control, and the stainless steel accents offer a professional look. 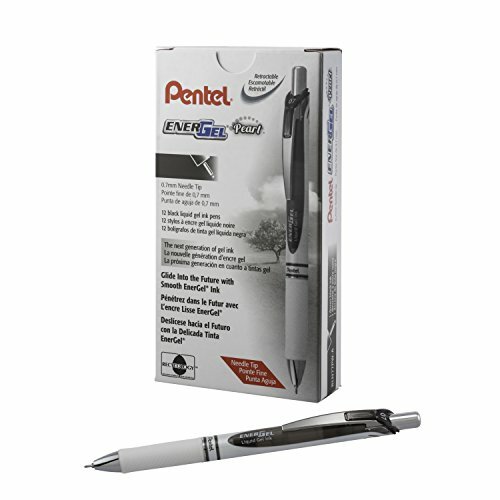 Refill with Pentel LR7 or any size/color EnerGel refill. The best qualities of liquid and gel ink are blended into a super-smooth ink and delivered via an exclusive ink/tip technology for the smoothest write. Vivid, acid-free ink dries quickly without smearing or blotting and is great for left-handed writers. Needle tip. Retractable. Metal tip. 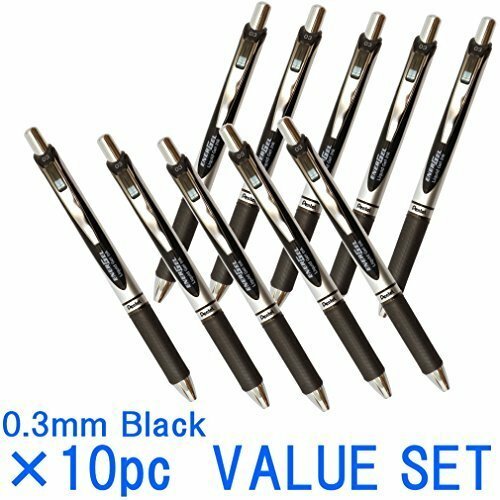 Point Size: 0.7 mm; Point Type: Medium; Ink Color(s): Black; Pen Type: Roller Ball. Compare prices on Needle Tip Liquid Gel at LiveSaler.com – use promo codes and coupons for best offers and deals. We work hard to get you amazing deals and collect all avail hot offers online and represent it in one place for the customers. Now our visitors can leverage benefits of big brands and heavy discounts available for that day and for famous brands. We try to makes comparison shopping easy with Product Reviews, Merchant Ratings, Deal Alerts & Coupons. Find Deals, Compare Prices, Read Reviews & Save Money.